Hey everyone! 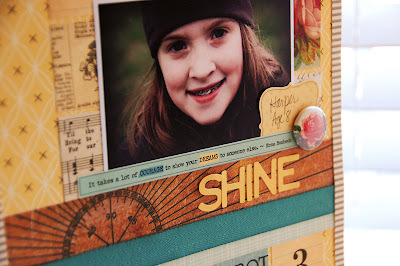 It is challenge day on the October Afternoon blog, and it was my turn to come up with the challenge. And that challenge is: Create a grid. 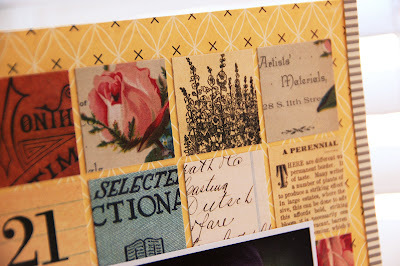 It is a trend that I have been seeing a lot in scrapbooking lately. 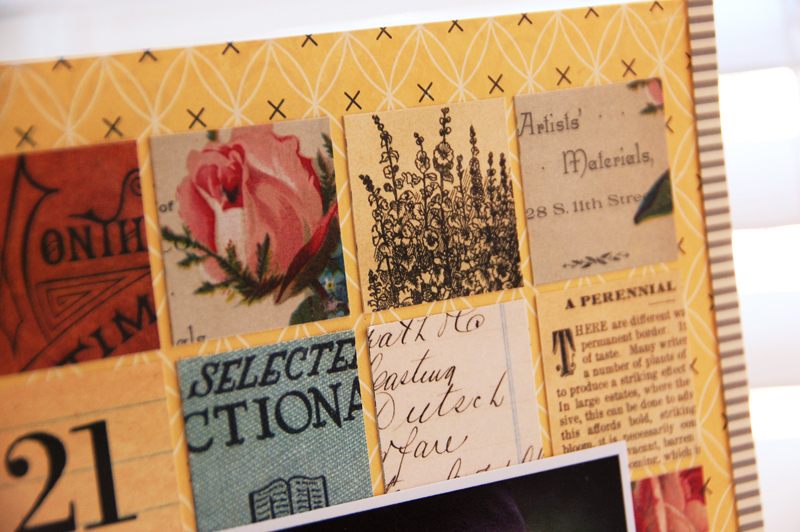 You can look through any scrapbooking magazine or on-line gallery and easily find a layout, card, or project using one. It is a great way to showcase multiple photos, embellishments, or even different patterned papers. 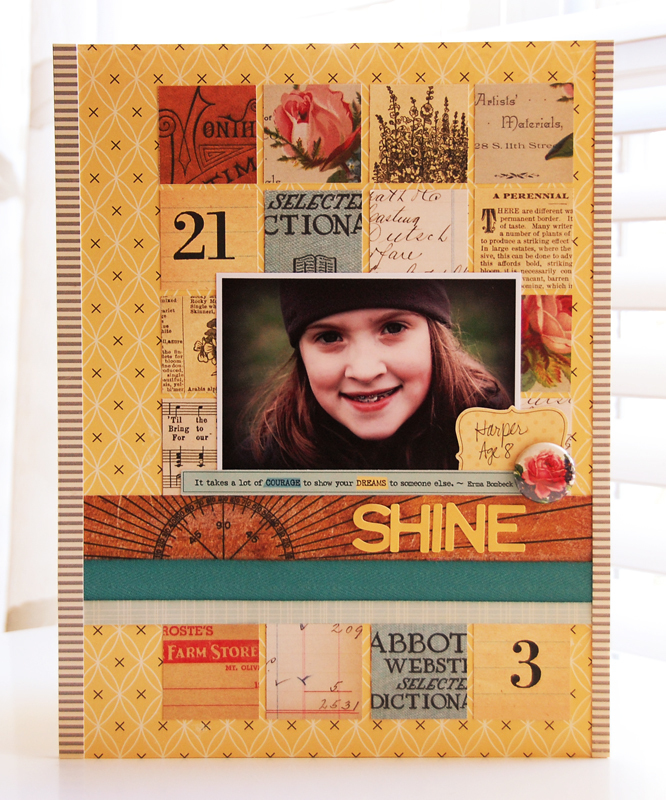 I made this layout using the new Farmhouse collection and created a grid background for my photo. October Afternoon made this so easy for me, as the collection of patterned papers that I used for my grid was actually from one sheet of paper, Attic Trunk, a grid of beautiful mixed patterns and colors. I broke up the grid with a border for my title using a ruler image from the Kitchen Cupboard patterned paper and some beautiful teal twill ribbon from May Arts. 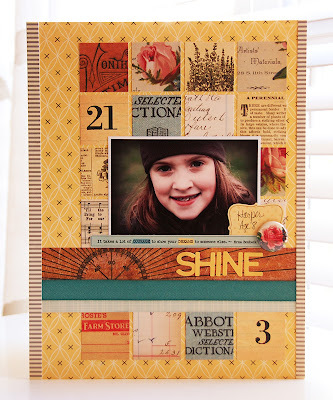 Stacey Kingman played along with my challenge this week, and you can see the beautiful card she made here. If you would like to take the challenge and you use OA products, be sure to post your work in the OA Flickr Gallery. We would love to see it! Well, that is all for me tonight.